Why toddle when you can dance? 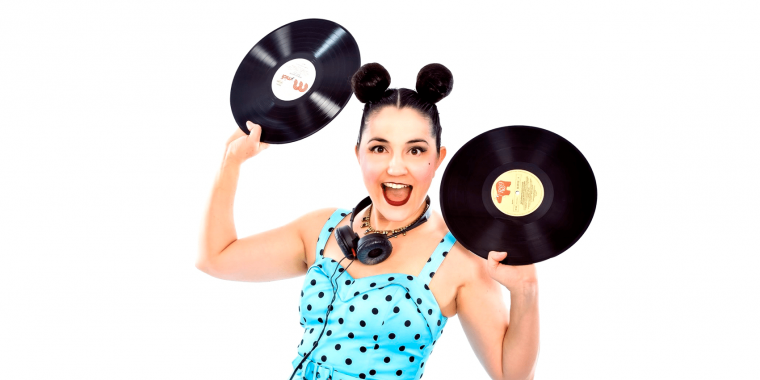 Join Australian DJ, producer and mum of two, Monski Mouse, and her dancers in this interactive early childhood event that lets parents and under-5s loose on the dance floor in the friendliest of discos. 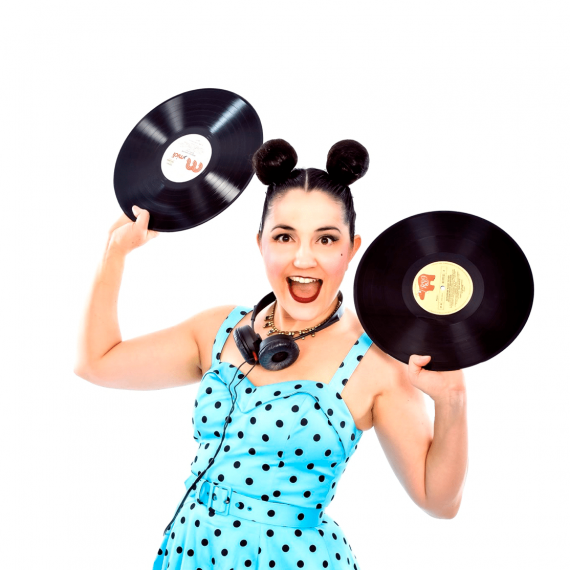 Get your disco-dancing-booties on! Please note that for every two children attending the event, there must be at least one accompanying adult (18 years or over). Please book your free children’s tickets when booking yours.